Wipetheslateclean welcomes the Justice Select Committee Report and recommendations on the Disclosure of Youth Criminal Records which it contributed to. The Report rightly concludes that the current system for disclosure of youth criminal records undermines the principles of the youth justice system and argues that the system may well fall short of the UK’s obligations under the UN Convention on the Rights of the Child. It also rightly recognises the impact that the current system of filtering and disclosure has on young people’s future access to employment, education, housing, insurance, visas for travel, and the discriminatory impact on BAME children and those within the care system. These are real issues that Wipetheslateclean recognises through the large number of contacts it has had from people whose lives and future career and family lives have been blighted by minor offences they committed as young people which have followed them throughout their adult lives. 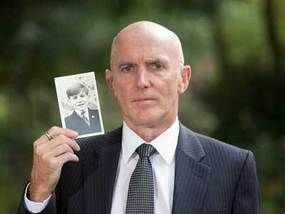 Bob Ashford from Wipetheslateclean explained the impact of having acquired two minor convictions as a 13 year old. Although he was able to progress his career in social work and youth justice, advancing to a senior level, when he stood for election as a Police and Crime Commissioner for Avon and Somerset he discovered that he would be barred from holding office because of having multiple convictions for “imprisonable” offences. After resigning his candidacy he received extensive and largely supportive media coverage of his situation. As a result he was contacted by many others facing difficulties because of historic criminal records, which led to him setting up Wipetheslateclean. Giving individuals the right to apply for a review by the Independent Monitor of police decisions to disclose convictions of cautions. For more information see : www.wipetheslateclean.org.uk and the Justice Committee website for the full report. Following work by the Standing Committee of Youth Justice (SCYJ), of which Wipetheslateclean is a member, the Justice Committee has launched a short inquiry into the system governing the disclosure of criminal records in relation to offences committed by people when under 18 years old. This is excellent news and provides the opportunity for individuals and organisations who feel they have been impacted by Disclosure rules to tell their story. The deadline for submissions is Friday 11 November 2016. NIACRO was recently recognised for its high standard of public affairs campaigning when the organisation won a top award at the Northern Ireland-wide public relations awards. The voluntary organisation, which works to reduce crime and its impact on people and communities, received the Gold award in the Best Public Affairs Campaign category for its campaign on youth criminal records, ‘Off The Record’, at the Chartered Institute of Public Relations (CIPR) PRide Awards on Friday. The successful campaign aimed to gain political and public support for people to have the opportunity to apply to have old and minor offences from childhood removed from their criminal records. As well as attracting substantial media coverage and positive feedback from the public, it significantly influenced the introduction of a criminal records review mechanism, due to take effect next year. “We’re delighted to win this award for the Best Public Affairs Campaign in Northern Ireland. A lot of hard work went into formulating a robust policy proposal that we know will benefit so many people and support them to move on from old and minor convictions received in childhood. 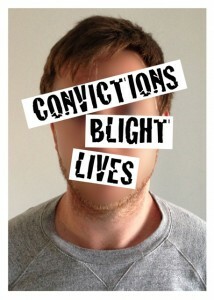 Having a criminal record, even if it relates to childhood offending, can be a real barrier to accessing education, employment and training throughout life and can actually increase the risk of reoffending; this campaign sent the message that a criminal record shouldn’t be a life sentence. 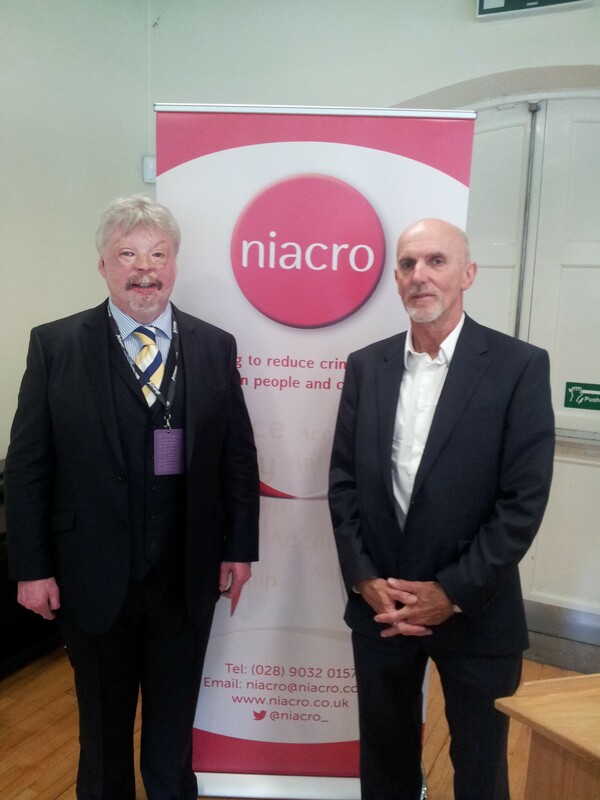 “We want to say thank you to all those who supported the implementation of this campaign, including our colleagues across the criminal justice and voluntary sectors, and particularly to Bob Ashford, Simon Weston OBE and Dan Gordon who gave both their time and their voices to help raise awareness of this important message. The CIPR PRide Awards are the most credible UK-wide awards in the public relations industry. They recognise and celebrate outstanding campaigns, PR professionals and teams across nine UK nations and regions. NIACRO came top in the Best Public Affairs Campaign category at the awards ceremony in the Culloden Estate and Spa on Friday, seeing off competition from Cancer Focus NI and the Northern Ireland Federation of Housing Associations. “I ALMOST cried, someone as big and hairy as me almost crying, that’s how bad I felt at that moment,” Calvin said at his home in St George. The 52-year-old is describing the moment he was dismissed from his post barely 10 minutes after starting the role. His sin? Calvin had not disclosed on his application that he was a juvenile delinquent more than 30 years ago – a requisite under the Rehabilitation of Offenders Act 1974 if you are taking a role which involves working with vulnerable people. Bob Ashford founder of Wipetheslateclean today welcomed the publication of the Carlisle Report a review by a cross party group of MPs and members of the House of Lords which has recommended radical changes to the system of disclosure of criminal convictions by young people. Bob himself formed the campaign to Wipe the Slate Clean when he found himself barred from becoming a Police and Crime Commissioner in Avon and Somerset because of two minor convictions he committed 48 years ago. His resignation became nation news and in forming the campaign he has been supported by national charities including NACRO, NIACRO, Unlock 2000,User Voice, Business in the Community and the AYM. be able to be filtered. In the light of this report Bob is also calling for the Government to change the barring legislation for Police and Crime Commissioners to align itself with that of MP’s. Staunch Wipetheslateclean supporters, Unlock, have published a guide to new developments from the DBS. The guide is available on Unlock’s website. This guide explains two recent developments to the services of the Disclosure & Barring Service (DBS); the Update Service and the change to ‘One Certificate’. These started on the 17th June 2013. The Update Service is a new subscription service lets you keep your DBS certificate up-to-date so you can take it with you when you move jobs or roles. The employer can then carry out free, online, instant checks to see if any new information has come to light since the certificate’s issue – this is called a ‘status check’.